Driver of the Year! 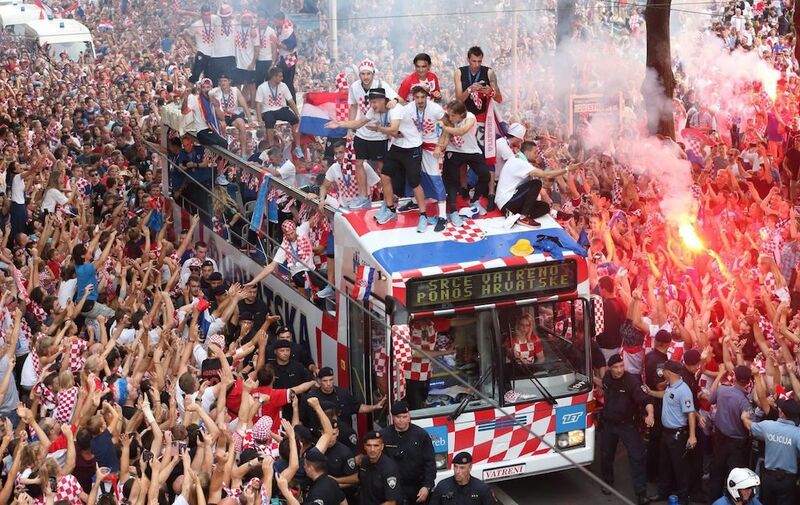 Driving along stuffed Zagreb streets for several hours, without any accident or injury whatsoever! 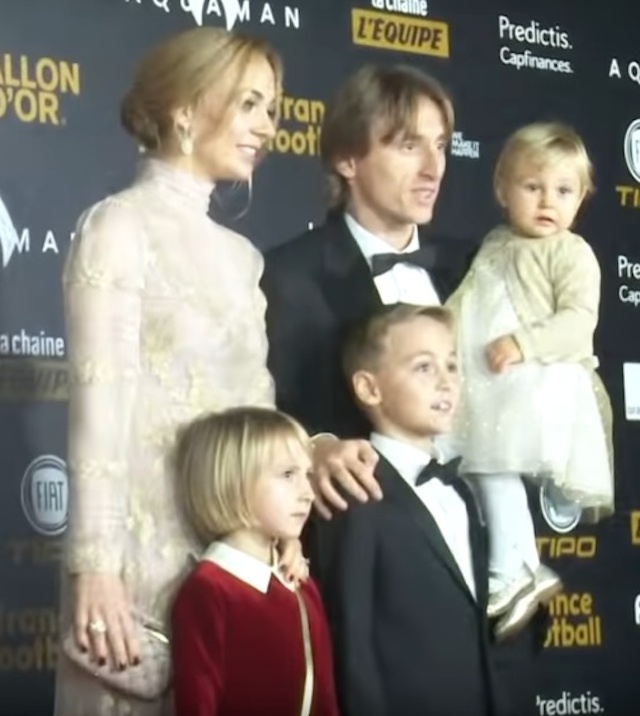 Argentina (led by outstanding world class Messi), England and the Russian Federation. 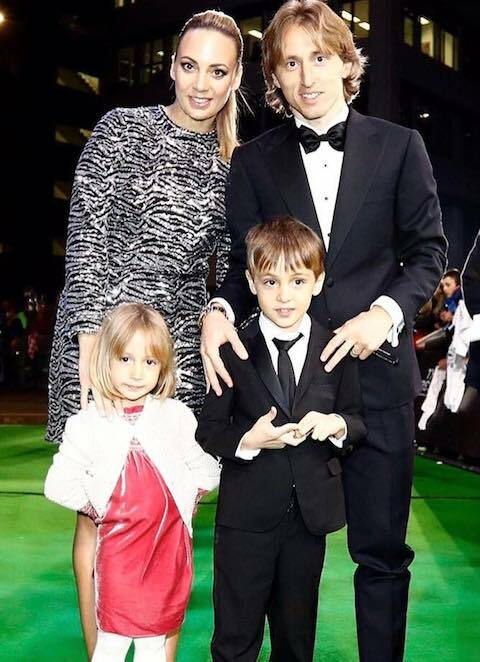 Luka Modrić with his wife Vanja (born Bosnić, from the city of Zagreb) and children. 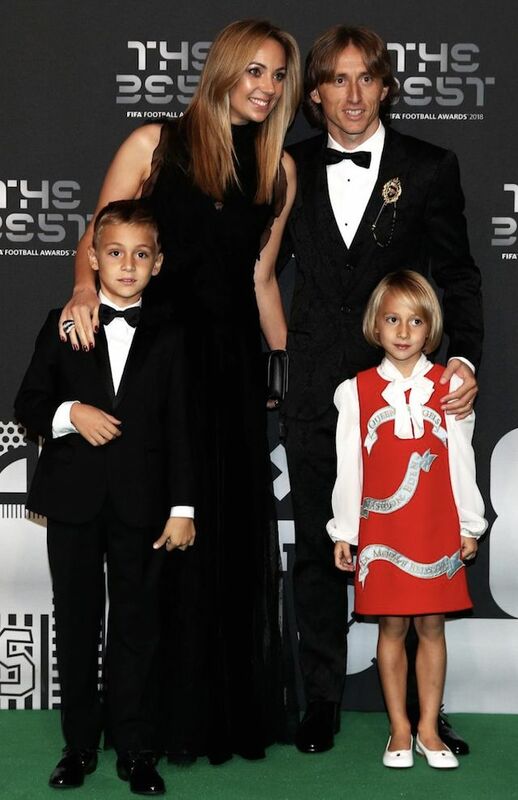 as well as the best male athlete of the world for 2018.